KCA Deutag is one of the world’s leading drilling and engineering contractors. The company operates more than 100 drilling rigs in over than 18 countries employing people in Africa, Europe, Russia, the Middle East and the Caspian Sea. 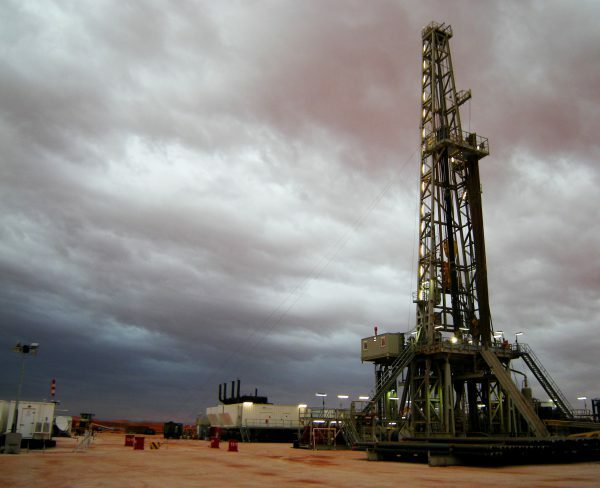 The Middle East is a significant area of growth for KCA Deutag’s land drilling operations. The company current rig count in the region consists of 10 rigs in Oman, 4 rigs in Iraq, 2 rigs in Pakistan and 2 rig in the UAE. In every country where KCA Deutag operates, the philosophy is to build a local organisation that delivers value to the local economy. Our Iraq operation has circa 68% of its job positions occupied by Iraqi nationals, some of whom hold senior drilling crew positions.